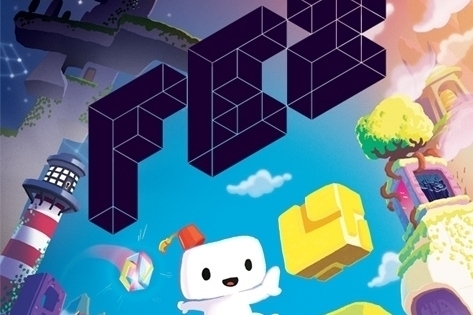 Fez For iOS "Highly Probable"
Developer Phil Fish announces new platforms in Reddit AMA. Phil Fish, creator of the critically acclaimed indie game Fez, has announced via a Reddit AMA (spotted by Eurogamer) that an iOS version of the game is "highly probable". In the discussion, the developer also revealed that a version of the game will be coming to the PC platform in May, while an undated Mac version is also underway. When it comes to the more traditional handhelds, Fish is reportedly in talks with Sony, although a 3DS version is off the cards due to the intrinsic isometric 3D nature of the game. Fez picked up no shortage of accolades when it was released in 2012, thanks to its extraordinary depth of world exploration and devilishly tricky puzzles. We'll bring you more news on the iOS release of the game as soon as we receive it.